QUETTA -- Taliban militants killed at least six policemen in a raid on a checkpoint in Balochistan Province, officials said Wednesday (March 20). The assault took place in the mountainous Sanjawi area of Ziarat District, 80km east of Quetta. "It was a sudden attack. 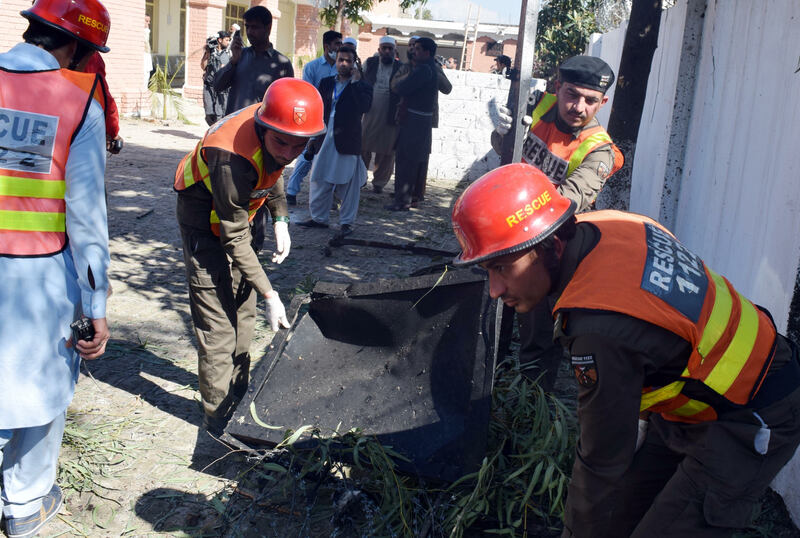 The attackers came on motorcycles and killed all six personnel on duty," Qadir Bakhsh, a senior government official in Ziarat, told AFP. The Pakistani Taliban later claimed responsibility in an email sent to media. The incident comes after at least four people were killed and seven wounded in a bombing Sunday (March 17). Two would-be suicide bombers were killed before they could detonate their explosives inside a courthouse packed with people.